The house that fish built is located in the heart of Mission Valley! 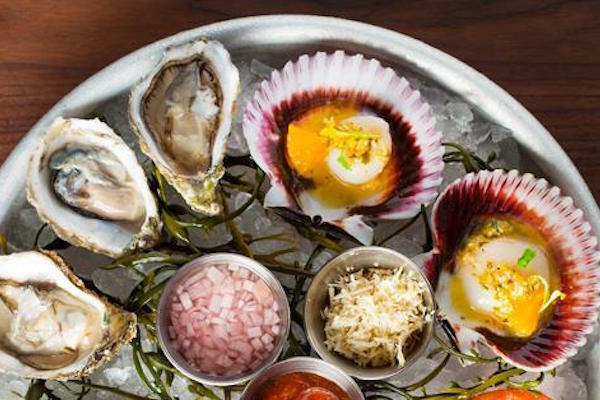 King's Fish House offers a raw oyster bar and sushi, as well as grilled seafood and steak. Conveniently located next to shopping and hotels, it's perfect for lunch, dinner or weekday Happy Hour!